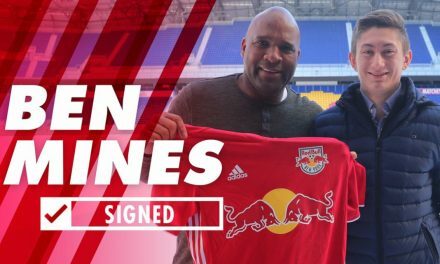 MIAMI — It’s quite easy to figure out which team the Red Bulls are rooting for to win MLS Cup. Easy — Atlanta United. 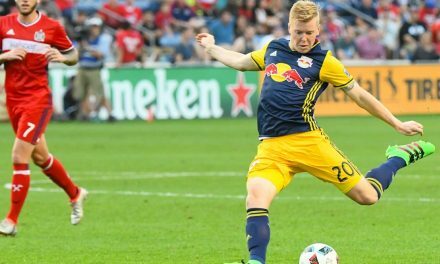 After getting the boot from a chance to host MLS Cup by Atlanta, the Red Bulls will hope the Georgia-based team prevails when it hosts the Portland Timbers in Saturday’s Major League Soccer championship game. If Atlanta prevails, the Red Bulls will meet Club Atletico Pantoja (Dominica) in the first round of the Concacaf Champions League. If Portland wins, the Timbers will compete in the tournament. The opening leg of the first round is set for Feb. 19-21, while the second leg is scheduled for Feb. 26-28. Because Toronto won the 2017 MLS Cup and a Canadian club couldn’t qualify by winning that championship, the berth was awarded to the team that finished with the best combined points totals in 2017 and 2018. That wound up being United (124). If Atlanta secured the MLS crown having already secured a spot in competition, their spot goes to the team with the next best points total from the past two seasons — the Red Bulls (121). On Monday, Concacaf conducted the draw for the CCL at the Univision Deportes Studios. The event, which sorted the 15 already qualified clubs into eight pairings for the first round of the competition, featured remarks from Concacaf general secretary Philippe Moggio, who also revealed the new logo for the region’s premier club competition. The captain of reigning SCCL champions CD Guadalajara, Carlos Salcido, presented the most desired club trophy in the region. The full schedule, including kick off times and venues, will be announced soon.